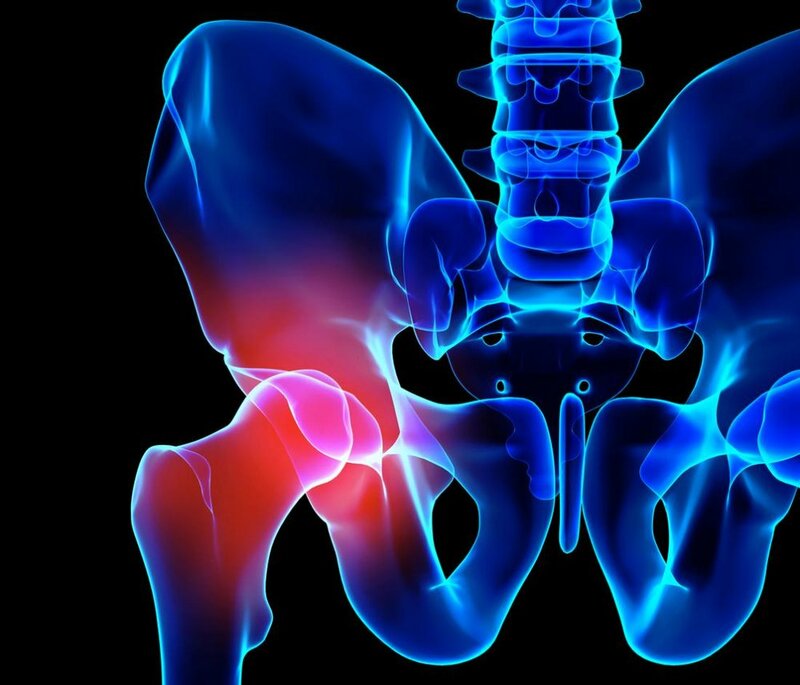 Hip conditions That may be affecting you! 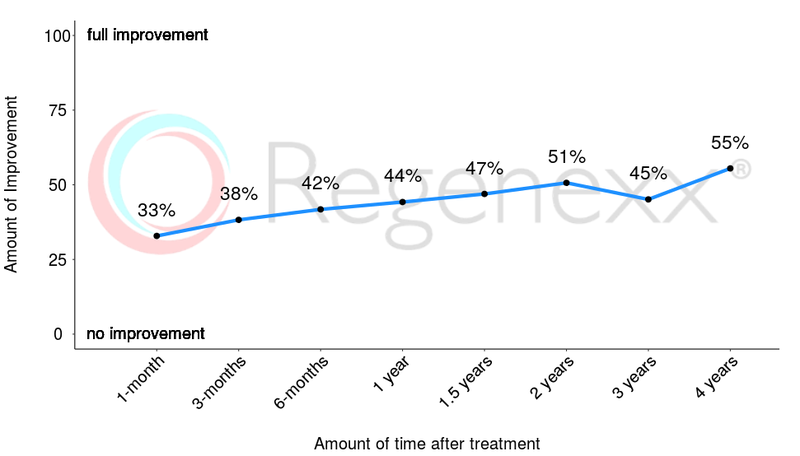 Regenexx is unique in that it maintains an active patient registry that continually pings patients about their progress or side effects post procedure. As a result, we keep records on tens of thousands of Regenexx procedures performed by physicians in our network in our outcomes database. Nobody else on earth has tracked as many orthopedic stem cell patient results for as long as Regenexx. In our effort to be completely transparent with potential patients, we make these results available through our website. You can see for yourself how many procedures we're tracking and what results patients have reported. With Regenexx, you have the tools you need to make an informed decision about what treatment option is right for you. Please wait for the current data to load, then select the body part to view the latest patient outcome data. That data appears below the body part menu. Once a body part is selected, please scroll to the bottom of the page to view the number of patients contributing to the data along with three outcome reports specific to the body part. Patients value getting back to the activities they love, whether that is walking, running, skiing, or high-level sports. Prior to treatment, patients report that they are limited to 49% of their optimal function. After receiving treatment, they report averages up to 75%. The functional questionnaire represented here is the Lower Extremity Functional Scale (LEFS). The number of patients reporting at these time-points are: 924, 532, 788, 780, 676, 514, 357, 230, 151. A main priority of Regenexx® is to decrease joint pain. Prior to receiving treatment, patients report average pain of nearly 5/10. After only 1-month, pain levels decrease to an average of 3.4/10, a decrease of 32%. Pain levels decrease further over time. The questionnaire used is the Numeric Pain Scale (NPS). The number of patients reporting at these time-points are: 1305, 596, 879, 866, 705, 535, 367, 236, 153. Patients feel their joints are already 33% better after only 1-month, and continue to improve from there. The questionnaire used is the Single Assessment Numeric Evaluation (SANE). The number of patients reporting at these time-points are: 578, 891, 887, 745, 561, 382, 247, 155.